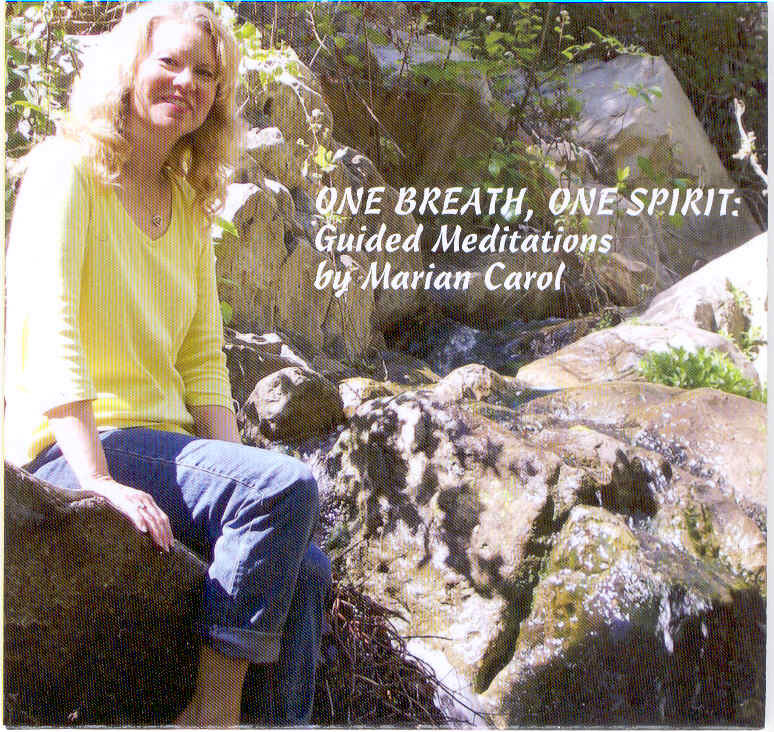 One Breath, One Spirit Meditation CD - Western Spirit Enrichment Center, Inc. Gentle guidance through soothing, heart-centered meditations. Helps to relax the listener and guide him or her to focus on the light within. Assists in balancing internal energy and allows the power of love, truth, wisdom, and the Divine to be ever-present. Helps the listener connect with and affirm the power and magnificence within. Opens the space to set an intention, manifest the day’s heart’s desire, and allow the flow of Divine guidance. Gently guides the listener in healing wounds, transforming fear into love, and recognizing the spiritual lesson. Dear friends, I have created this CD to help deepen your personal awareness of God/Goddess within you. Each meditation has been created independent of the others and yet each one flows beautifully into the next. This design helps you begin with a short meditation and then eventually lengthen the time of your practice. Track five can be intense; I recommend it be experienced monthly. This piece helps you transform fear into love and enables you to move into higher levels of consciousness. As with everything, please follow your own inner guidance and heart as to how this material will work best for you. There is not a wrong way to meditate. I have found the CD is most effective for me when using headphones. Simply allow yourself to be guided, as Spirit uses me as the instrument. I am honored to be able to serve you! To order your own meditation CD, simply enter the desired quantity in the field and click "Add to Cart". You will be taken to our secure payment form.